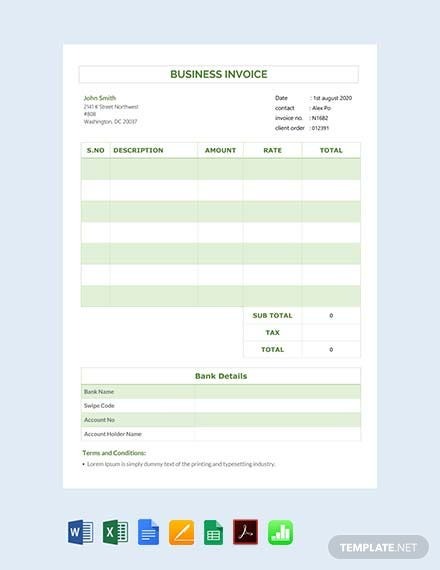 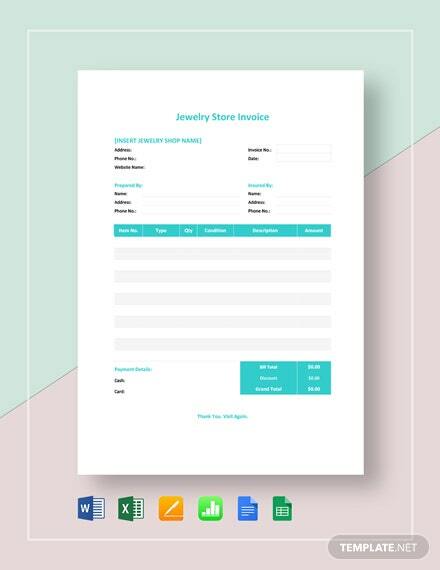 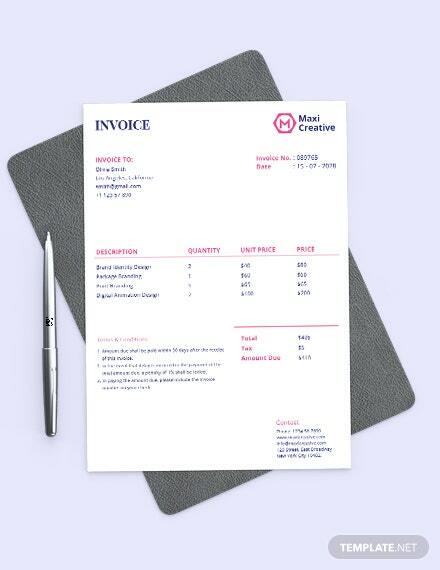 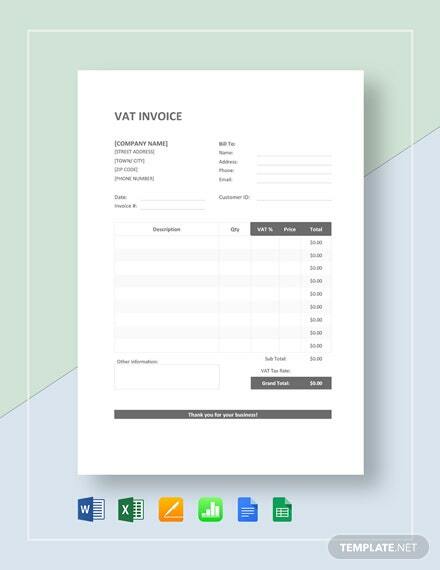 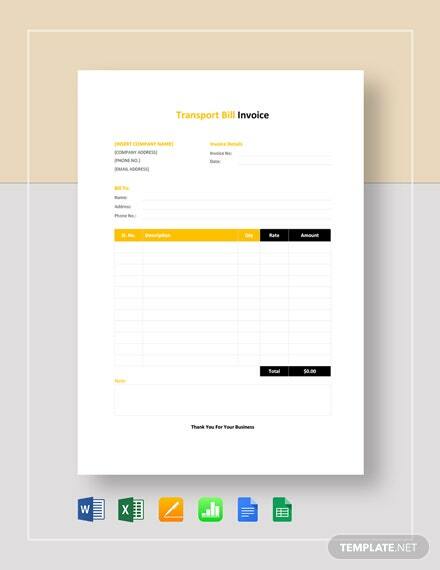 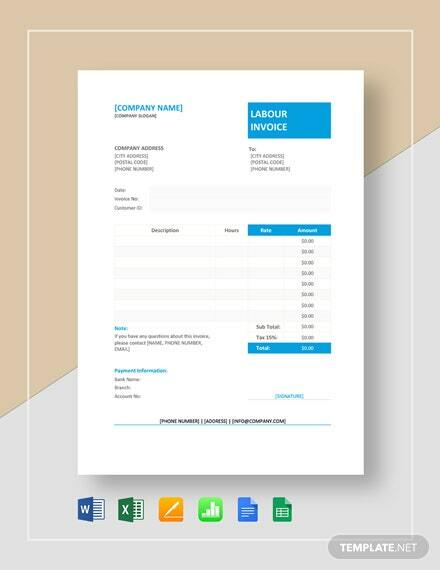 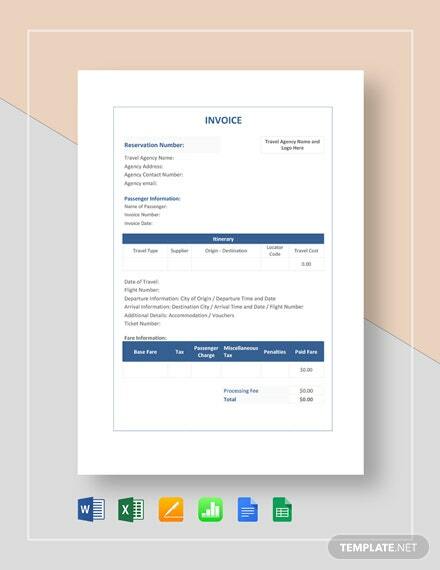 Create a form that lists the items being transacted in your business. 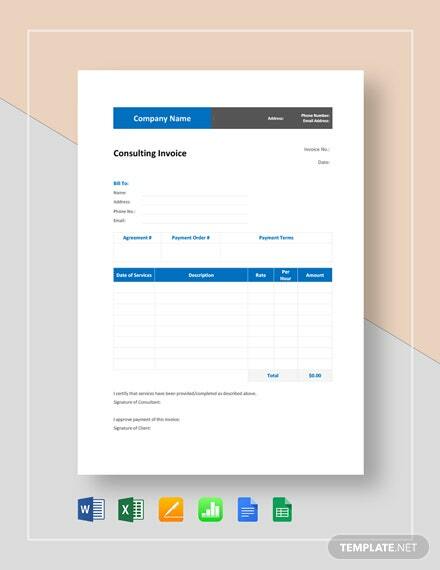 This template is easy to use and printable. 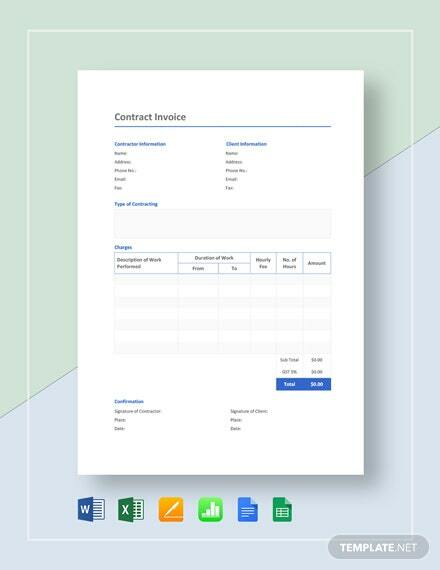 It is also fully customizable in all versions of MS Word and MS +More Excel.